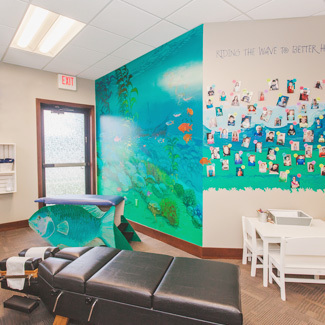 Welcome to Health Zone Chiropractic! 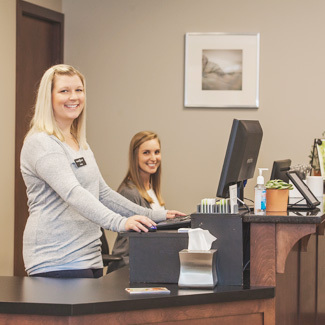 Our warm and welcoming practice is the ideal place to get on the path to peak health and wellness. 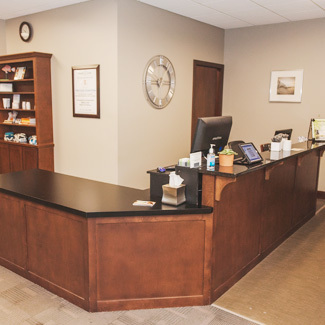 During your first visit, you will be given a tour and will have a consultation with Dr. Matt, in which all your questions are answered. The consultation will include X-rays (if necessary) and testing with the INSIGHT™ system, a leading-edge scanning technology which provides a comprehensive analysis of the spine and nervous system. The first visit usually lasts somewhere between 30 and 45 minutes. We encourage you to complete your paperwork in advance, to make your first visit as efficient and informative as possible. During the second visit, you will again meet with Dr. Matt. Any questions that have arisen since your first visit will be answered. 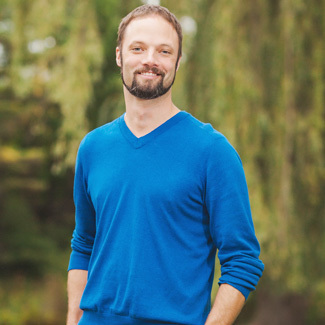 If Dr. Matt feels we can help, he will describe what that assistance will look like. If there is a decision to proceed, you will receive your first chiropractic adjustment. This visit usually lasts about 20 minutes. 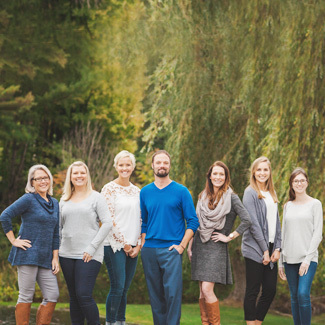 If you’re ready to live a healthier life, contact our Grand Haven practice today to schedule an appointment!